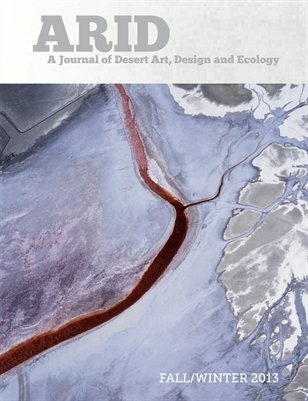 Would you like to support ARID Journal with a tax deductible donation? CLICK HERE for more info. Read the editor's statement for this issue. Aqueduct as Muse: Educating Designers for Multifunctional Landscapes | Barry J. Lehrman, Douglas Delgado and Mary E. Alm, Ph.D. Copyright © 2012 ARID. All rights reserved.